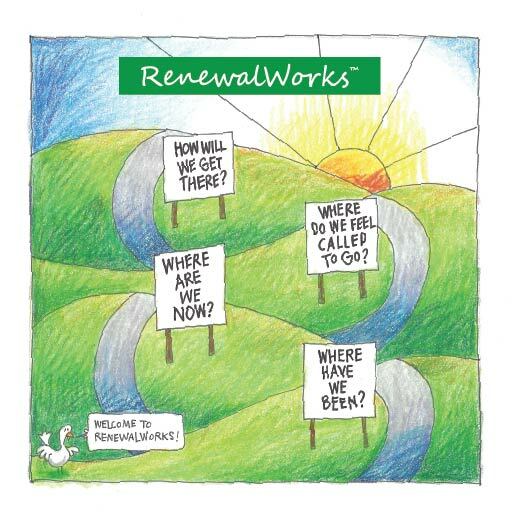 RenewalWorks is a catalyst for refocusing parishes (and the individuals in them) on spiritual vitality. 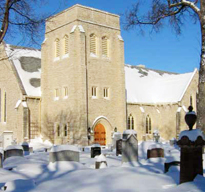 It has been tailored to the Episcopal (U.S. Anglican) tradition, adapting 10 years of research that has uncovered key characteristics of flourishing congregations. The RenewalWorks process begins with an anonymous, confidential, online inventory taken by congregants, exploring our spiritual life. The Spiritual Life Inventory is available to all congregants online from September 10 to October 1. This survey asks us to reflect on our spiritual practices and beliefs both at home and in the church and will provide the groundwork for the four workshops to follow from October to December 2017. We encourage everyone to participate in this first phase of the Renewal Works program to get a clear picture of where we are currently and how we can better achieve spiritual growth as a Cathedral community, leading up to and looking beyond our 200th anniversary in 2020. For those who do not have access to a computer, we will make computers available at the church and provide assistance for those who need it.